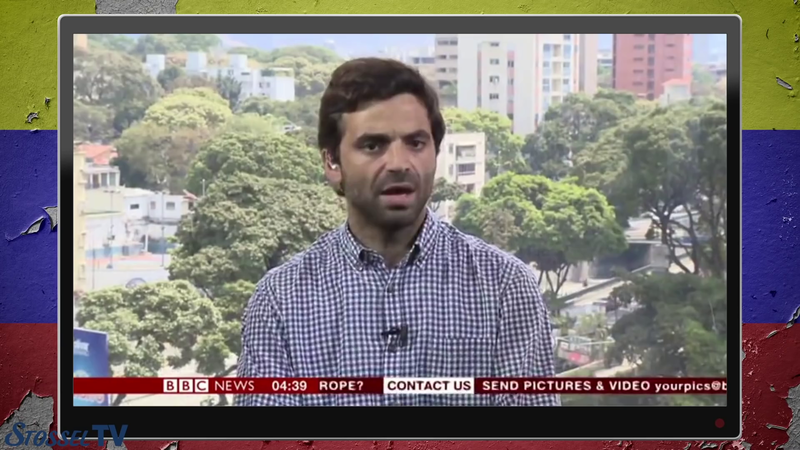 (by John Stossel, Reason) – Venezuela is a disaster. But no, nothing convinces a dedicated socialist—or much of the media. But pursuit of profit is what makes an economy work! I’d think the collapse of nations such as Venezuela, China, Russia, Korea, Vietnam, Cambodia, and Cuba would have taught the socialists that. But no. They set no national minimum wage. They impose fewer regulations on businesses. Not only are Scandinavian countries not socialist, lately they’ve reduced government control of their economies. Denmark privatized the national phone system and the railroads—and sold the Copenhagen airport to a private company. Published March 27, 2019 at Reason .com. Reprinted here March 28, 2019 for educational purposes only. May not be reproduced on other websites without permission from Reason. NOTE: Before answering the questions, watch the video under “Resources” below. 1. What is the main idea of Mr. Stossel’s commentary? 2. What point does Mr. Stossel make about Scandinavia? 3. The purpose of an editorial/commentary is to explain, persuade, warn, criticize, entertain, praise or answer. What do you think is the purpose of John Stossel’s editorial? Explain your answer. 4. 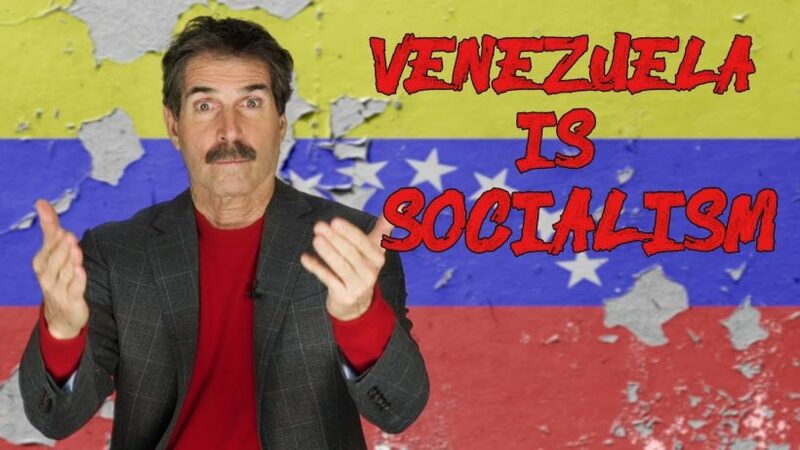 Has Mr. Stossel’s commentary and video caused any change to your view of socialism? Explain your answer.